St. Aidan's allotments, Nicholas Lane. This is your chance to get involved in the decision making of the Association and if you want to, you can stand for one of the following roles: Chair, Vice-chair, and the site reps. If you can't make the meeting, you can still vote by filling in a form; available from the Allotment shop. Just fill in the form and hand it in during shop opening hours, or pop is in the Association's letter box in the fence (to the left of the gate). 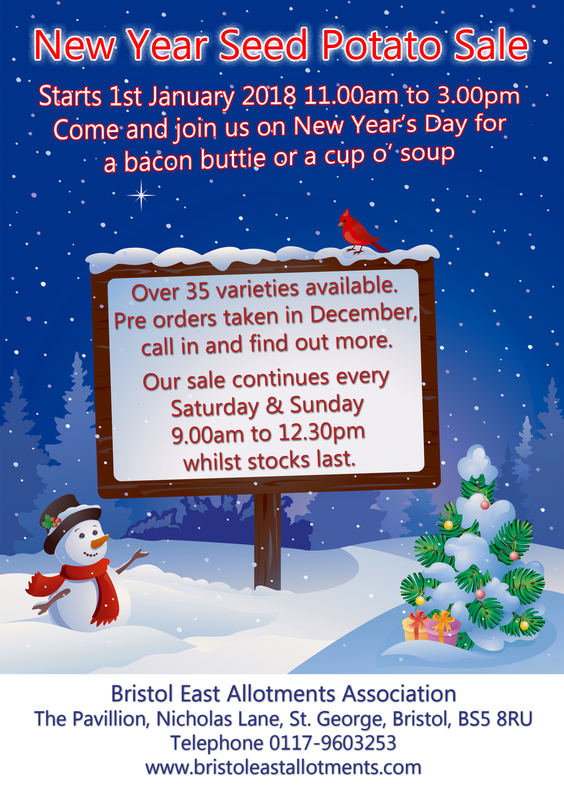 Those of you who follow the Bristol East Allotments Facebook page will be familiar with the BEAA's page published in the Hanham and Longwell Green, and St. George and Redfield Voice magazines. Over the last two years our BEAA Blogger has built a relationship with these two publications; who's editors reserve space for the articles every month. This is a unique platform and it is a privilage for BEAA to be able to promote itself to the residents in these two areas; a combined publication of around 15,000 copies. Occasionally the residents of Keynsham read about us in their magazine too, in an abridged report, widening the reach further. To sustain our position with the two publications into the future, we would like to appoint a volunteer assistant writer to work along side our current reporter with the possibility of succeeding that person in the future. 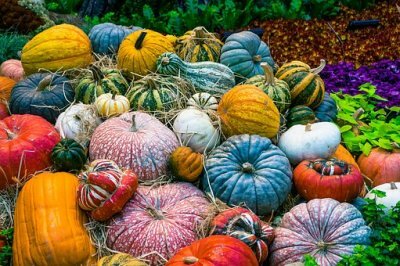 This post would suit someone with hands-on experience of working an allotment plot, who also has the ability to write friendly, interesting and humurous reports on a wide range of topics; that appeal to those with an interest in gardening. Proffesional writing experience is not nessesary; however, such experience will not hinder your chances either! This post requires a commitment to produce reports of between 800 and 1000 words each month, with good quality, interesting and relevent photographs, before a deadline agreed with the pubilcations' editors. The successful person will have access to a computer and be proficient in Microsoft Word and Adobe Photoshop or similar software. The ability to take good quality photo's and edit pictures to a print ready standard is a must! Ariticles will be submitted by email to the publications editors, using the BEAA News Gmail account. The successful candidate will also be expected to monitor this email account regularly, responding to reader feedback and other enquiries in a timely manner. We're fast approaching 'that time of year'. Rents can be paid in cash or by cheque, payable to BEAA Ltd.
Late payment will incur a £10 late payment fee. A Big Thank you!! ​ To everyone who made this year's Annual Show such a fun day. Despite the very challenging growing conditions this summer has brought us, this year's Annual Show was full of wonderful fruit and veg, beautiful flowers, delicous jams and chutneys and eggs (not that the judges ate the eggs!). Well done to everone who managed to grow enough to find the gems to enter and make a show a success! This year was made all the more special thanks to the band that played all afternoon; providing us all with a chance to boogy and sing along to some all time classics. The General Data Protection Regulation (GDPR) is the most important change in data privacy regulation in 20 years. It is an EU initiative and it comes into force on May 25th, 2108. What does the GDPR mean for BEAA and its members? In order to run the Association and be able to contact our members, we store members’ names, addresses, phone numbers and email addresses on a digital document called the share register. This register is a legal document, required to be kept up to date under the Co-operative and Community Benefit Societies Act 2014. This electronic document is kept on the Data Controllers personal computer (protected by McAfee© Total Protection) and is password protected. We also use a paper based allotment card system on which the same information is kept. These cards and any other paper records are kept in a locked metal filing cabinet in the Associations office. The share register can only be accessed by the BEAA Data Controller, the Treasurer and the Secretary. The information is used solely to perform membership tasks and send out newsletters. The Allotment Cards can only be accessed by BEAA’s Data Controller, Treasurer, Secretary, and also the Chair and Vice Chair. The allotment cards are up dated when payment is taken for plots. Site reps are allowed to request the telephone numbers for their site’s plot holders, to carry out allotment business. Site reps can ask the Chair, Vice Chair, Secretary, Treasurer and the Data Controller for this information. The data will be held for as long as a plot holder continues to rent allotments from the BEAA. Individuals’ information will be deleted from both the share register and the allotment cards, after they have fully vacated their plots and no further correspondence is required. We will not share this information with any third party organisations. Every member has the right to view, delete and amend his/her own personal data. To do this you need to contact the BEAA Data Controller. ​​Ron Heath, one of Hillside's plot holders has been writing a gardening blog for the St. George and Redfield Voice. The blog is about the plot holders and their experiences of growing fruit and veg for themselves and their families. Ron is keen to hear from anyone who has an interesting story about their experience of growing, or wants to share tips on successful growing. Photos are always welcome too!! Signed Charles Dowding 'No Dig' Books in Stock!! ​ How to create a new Vegetable Garden - Work smarter, not harder on your allotment. 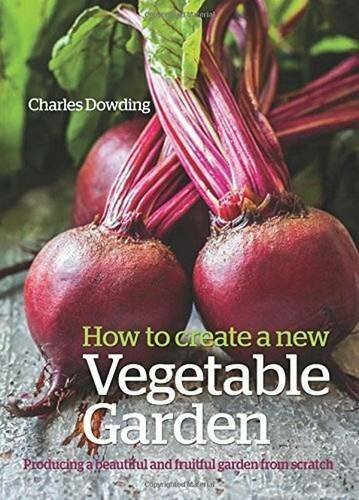 Charles Dowding draws on years of experience to show how easy it is to start a new vegetable garden or improve an existing allotment; turn into a highly productive area. Charles's no-nonsense and straightforward advice is the perfect starting point for the beginner or experienced gardeners to improve their plots. Mulch - what, why, how? It is filled with labour-saving ideas and the techniques that Charles uses to garden so successfully, and is illustrated throughout with photos and tales from Charles's first year in his new vegetable garden. Our price, personally signed by Charles £15.95. Charles Dowding's Vegetable Garden Diary - No Dig, Healthy Soil, Fewer Weeds. A journal with a perpetual diary, a manual of gardening to inform and inspire!! Packed with illustrations and an introduction by Darina Allen of Ballymaloe Cookery School. Charles Dowding is recognised worldwide for his gardening expertise and growing great food. His garden in Somerset, open to the public twice a year, is highly productive and filled with stunning vegetables. Three quarters advice on how to grow great crops, one quarter writing space for each day. Use it year after year to make the best decisions, with your notes alongside the author’s suggestions, for future reference. 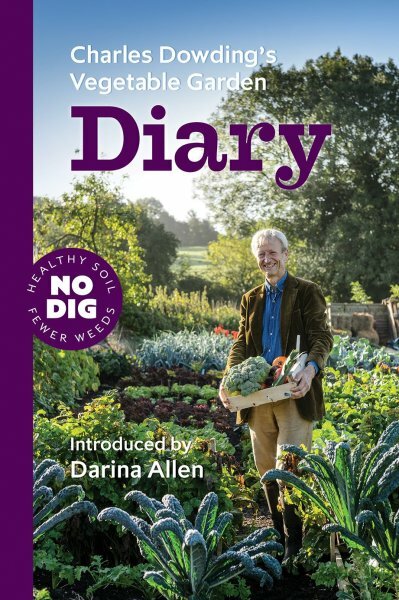 Advice in the diary section is linked to each week of the season and takes you through the whole process, from clearing weeds without digging, feeding soil and sowing to harvests and storing vegetables. The emphasis is on saving time by gardening more efficiently, in tune with natural processes. Charles shows how healthy his crops are, from untilled soil, and how few weeds there are. Less water is needed too. Our price, personally signed by Charles £11.95. We wanted to keep you up to date on what the committee have been doing to progress the removal of the deer from the Farm allotments. The Chair, Vice Chair and site reps met on Wednesday (18th October 2017) with members of the Council Allotment Office and the Council’s deer rangers. They walked the site and the rangers were able to provide advice that the committee are now putting into an action plan (see below). The Council officer and the rangers were very clear that firstly it is illegal to use fire arms on allotments and secondly if it weren’t it would be too dangerous. 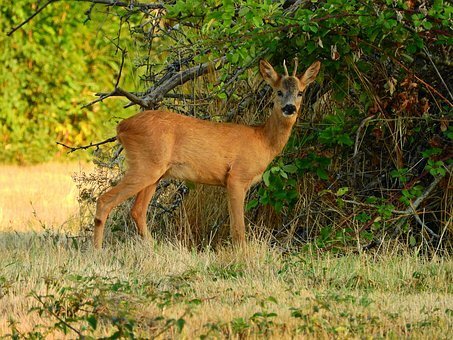 The shot guns used to cull deer have a range of five miles and can kill at a distance of one mile. The location of the allotments (next to public footpaths and residential areas) means that this is not a safe option. The rangers walked the whole site to assess how the deer are moving around the site; they’re using overgrown areas as shelters. They were able to ascertain that the overgrown area that runs the length of the western boundary (see the green line on the site map) is being used by the deer as a corridor. The Rangers have advised that this area of brambles needs to be reduced so that it no longer provides a corridor for the deer. A one meter strip next to the fence will be left to provide a corridor for other smaller wildlife. 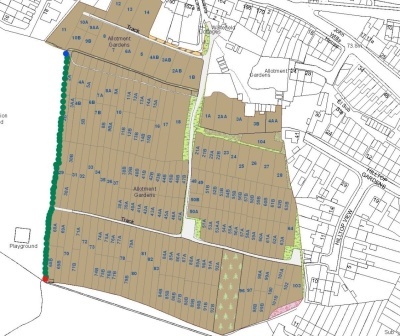 They have also advised that a small area next to the side gate should be left untouched to provide them with an area of shelter until they are removed. Lastly, the rangers have advised that the side gate be left open at night for a few of weeks. This last point is important as the deer need to learn that the gate is their exit point so that they will go through when the time comes to move them off the site. We understand that this leaves the site vulnerable to theft and advise all plot holders to remove anything of value from their sheds for the time being. The rangers have told us that we have a window of opportunity between now and April to take action. In April the females will be giving birth and legally we can’t disturb them; they are a protected species. So, we need as many plot holders to get involved as possible. It is a big job and we’ve only five months to get it done!! The clearing will begin at the most southerly end (the red dot on the map) working northwards towards the gate (the blue dot on the map). Dates of work days will be advertised so that plot holders can be involved in the clearing. The site reps will ensure that the side gate is left open in the evenings and closed again in the mornings. Once the clearing of the corridor is complete a site walk will take place to herd the remaining deer westward and through the side gate. This event will need volunteers and will be advertised on posters, Facebook and the website. The first workday has been organised for Monday 30th October. The Vice Chair and committee members will be meeting at 10am to start clearing the overgrown boundary. Any help will be greatfully received!! Please bring hand tools only; loppers, rakes, wheel barrows etc.... Oh and there will be cake and tea for the workers!! Hope to see you there!! Some of you may have seen the posters, about the current hosepipe ban, that have been put up around the sites and on the water troughs. This post explains the reasons for the ban. The water board and Bristol City Council have put this ban in place as a precaution against the possible contraction of Legionnaires disease. This can be fatal and is contracted from the inhalation of contaminated fine water droplets (aerosols). Hose pipes containing moisture / water and left in the sun (20 – 45 °C) are a potential breeding ground for legionella. The mains pressure on standby taps is sufficient to cause aspiration of the water into fine droplets if a fine rose head, finger or thumb is used to restrict the hose output. There is also a risk associated with syphoning water from water troughs to plot holder’s water tanks - through the sucking of water through the hose to start the syphoning process. We understand that this is an inconvenience to all plot holders but we must ask you all to stop using your hose pipes and store them away in sheds. If the water board or council find any hose pipes out on plots they will assume they’ve been used and have told us that they will turn off the mains supply to the sites concerned. The council and the water board are working to remedy a number of issues regarding the health and safety of the water supplies on allotment plots, including this particular issue. And, we hope the ban will be lifted in time. 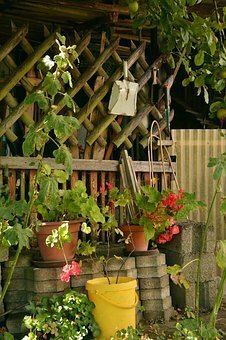 However, until it is lifted please only use watering cans or buckets to take water from the troughs. 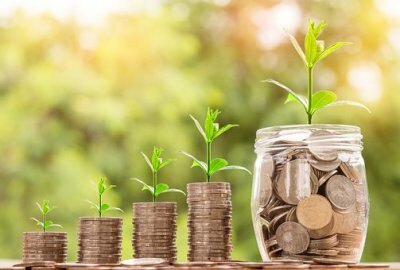 ​If for some reason you will be unable to make any of the dates please contact the Treasurer in good time, on [email protected] , to avoid being charged an additional £10 late payment fee. Thank you for reading and please share with other plot holders. Posters will be up on notice boards soon!! ​Please be advised that whilst the rents for 2017 -2018 remain the same as 2016. They will rise by £5.00 per band in the year 2018-19.